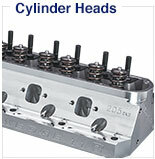 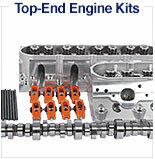 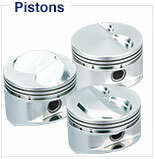 Designed to work with Holley 4500 Dominator style carburetors. 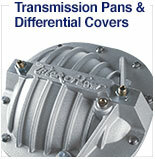 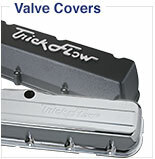 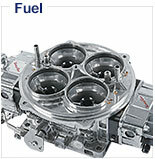 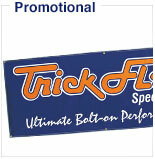 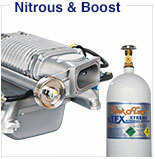 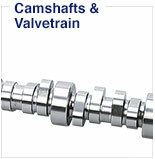 Trick Flow® makes your carb installation look clean and professional. 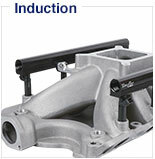 Installation is easy--just attach these brackets to the base of your carburetor. 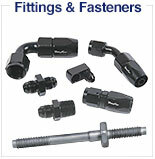 All of the hardware that you need is included, along with a return spring. 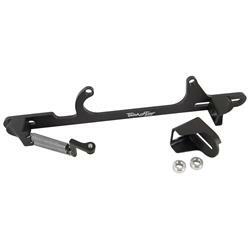 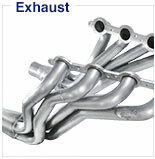 The brackets are compatible with most carburetor designs and transmission kickdown cables (except Dominators).